Dental implants have proven to do wonders for people’s self-confidence. While it can be a significant emotional and physical commitment, this specific surgery boasts a 97% success rate. It’s been shown to provide patients with a renowned sense of self-esteem and vigor for life. Life is too short to be concerned about being judged by our peers. 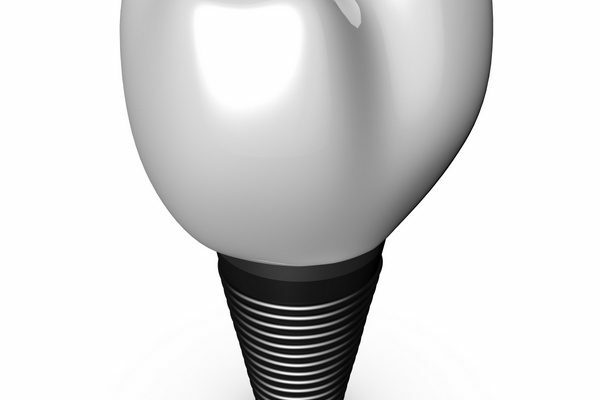 Dental implants have the power to change lives, however, there is a recovery process that must be followed closely to ensure a successful procedure. Here are some tips you can use for as swift of a recovery as possible. Pain and swelling are a common side effect following dental implant surgery. As the case with most operations, the sensitive area will be in need of special care. To reduce the amount of pain and swelling, one should avoid any contact with the surgical site Generally, swelling should subside after roughly 48 hours. To further assist the recovery, it’s recommended to apply ice on the outside of the area where the new tooth is by using the 20 minutes on, 20 minutes off method. It is imperative to avoid aggressive sucking or spitting actions. Drinking from straws should be avoided until the repaired area is fully healed as this may elicit bleeding from the gums. Smoking is also prohibited for at least 2-3 days because of the threat of infection to the healing wound. 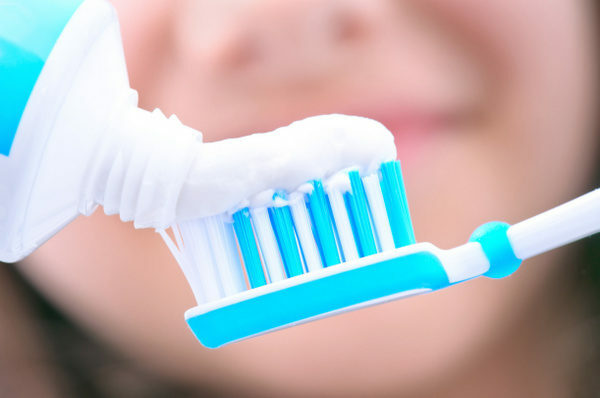 It is possible to brush your teeth following the day of the surgery, as long as the surgically repaired area is left uninterrupted. Brush diligently so not to disrupt the healing process. Physical activity should be kept to a minimum after the first few days following surgery as well. The ability to eat will present itself to be a challenge following surgery. It is recommended to consume soft, healthy foods that won’t disrupt the healing process. A nutritious diet has proven to speed up the healing process and reduce the amount of pain experienced by the patient. Scrambled eggs, macaroni and cheese, mashed potatoes, and fruit smoothies (without a straw) are all strong choices for meals when recovering from dental implant surgery. In some cases, it can take almost two weeks until a patient can resume normal eating habits. Chips, popcorn, and nuts should be avoided until the pain has completely subsided. Dr. Kosinski and his team are ready and willing to assist you on your journey to a healthier smile. These are just some of the things you’ll expect following dental implant surgery. Any other questions or concerns will be resolved simply by contacting our Bingham Farms office.